Today, just about everyone wants to be kinder to the environment, and we all try to do our part to leave a smaller carbon footprint while also reaping the savings of being green. If you are serious about going green, it’s time to take another look at your heating system. Unless you are using electric floor heat, such as Warmwire, you may be polluting more than you realize. In the winter months, our heating is one of the largest expenditures of the energy we make, so choosing our heating wisely can have a big impact on our carbon footprint. Heating with oil, gas, or wood means using up finite resources and it also means releasing pollutants into the air. In many cases, electric heating is better, as many municipalities try to rely on wind power or other sustainable and more Eco-conscious ways of producing electricity. However, not all electric floor heating systems are made the same. Some traditional electrical heating systems are still very energy inefficient, meaning that they use up more electricity than needed. If you want an electrical system that saves on utility costs while also being gentler on the environment, you will want to consider Warmwire electric floor heating systems. 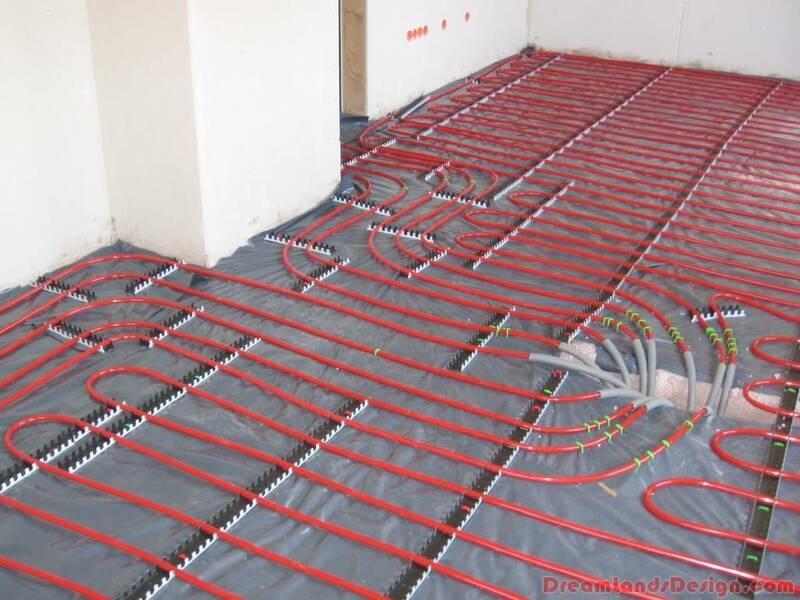 A Warmwire electric floor heating system is installed with wires which are placed underneath your flooring. Warmwire electric radiant floor heat works with every type of flooring, is easily installed, and is completely silent and unobtrusive to use. In fact, if it weren’t for the fact that Warmwire is so pleasantly cozy, you might forget about your floor heat entirely. Of course, a Warmwire heated floor system also allows you to heat your home in a more environmentally-conscious way by reducing the amount of energy you use. You can use Warmwire heated floors with a programmable nuheat thermostat to converse electricity further, but Warmwire in floor heat also allows for zone heating. What this means is that you can set the temperature in different rooms to different levels so that your overall consumption of energy is lower. For example, if you rarely use your attic and your kitchen is usually warm, you can set the thermostat in these rooms lower, allowing you to use less energy. 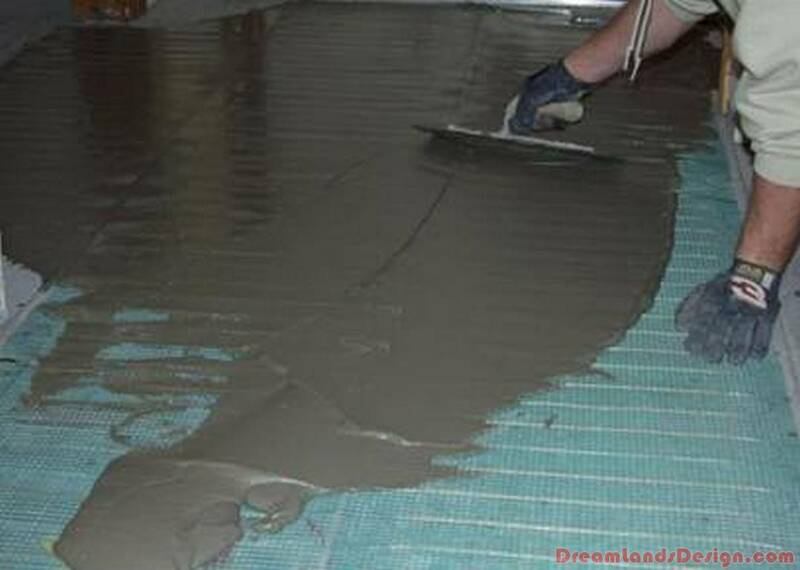 Warmwire radiant floor heat is also a very energy-efficient heating system. This is because Warmwire radiant floor heat systems work on the principle of radiant heat. Consider an electric blanket, for example. It has the power to warm you much more than a space heater because it transfers heat directly to you rather than warming the air around you. This is radiant heat in action – and that’s exactly how Warmwire radiant floor heating systems work. Warmwire radiant heat transfers warmth directly to you and your feet, allowing you to enjoy more warmth and comfort while using less energy. You can turn down your thermostat and feel more comfortable with Warmwire while also being kinder to the environment.